90 levels of the game! Wow! If you're familiar with these games, there is nothing to tell, but if you are not, then I'll tell you. 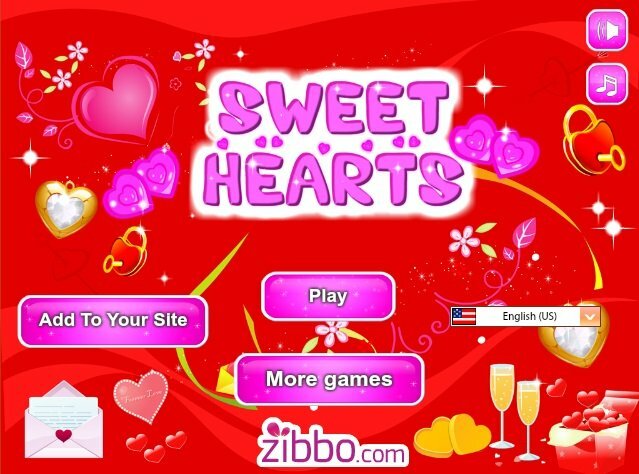 The meaning of the game is to remove sweets from the field collecting them in a row of three or more. The more figurres are removed at once, the more points you earn. How to play: at the beginning of the game, select the language from the drop-down list. Then press the "Play" button and select the level. Next you will have a little training on the game. 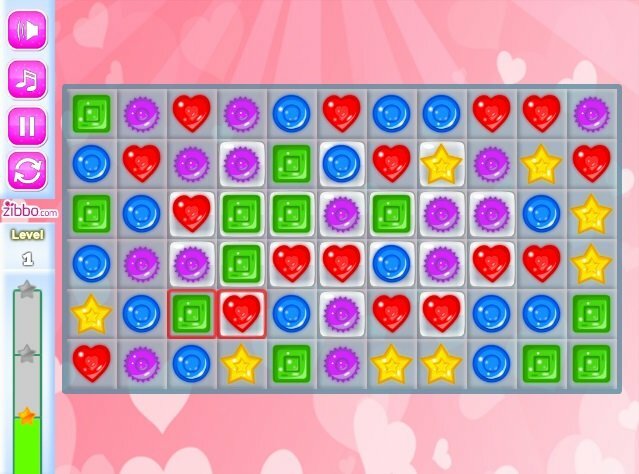 The main point of the game is to remove figures from the field completing them in three or more in a row. But it is important to watch that all items were removed from a white background. As soon as they will be removed from the field, the level will be passed. There are more than 90 levels in the game! There are also the bonus figures in the game. Some can take any color you need, while others remove several figures at once from the field. This is the best part of the game. Nice to watch when 10 or more pieces are removed from the field. It's like a firework and evokes positive emotions of the player. And how many levels you have passed? I have passed 28. Played: 29808. Added: 17-04-2015, 17:34. Select new or old level. 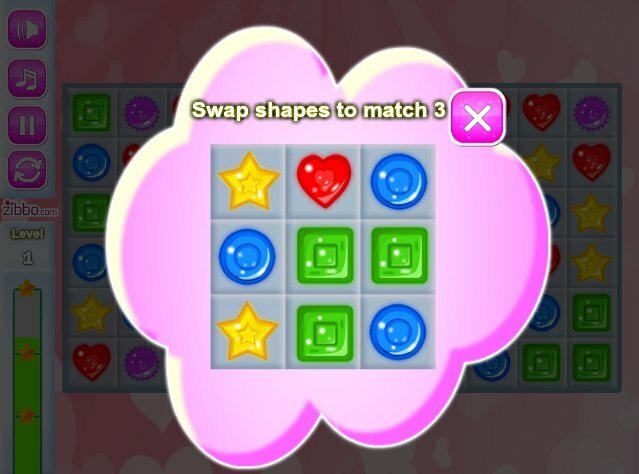 Swap shapes to match 3. Click on shape to swap and remove some shapes from field.